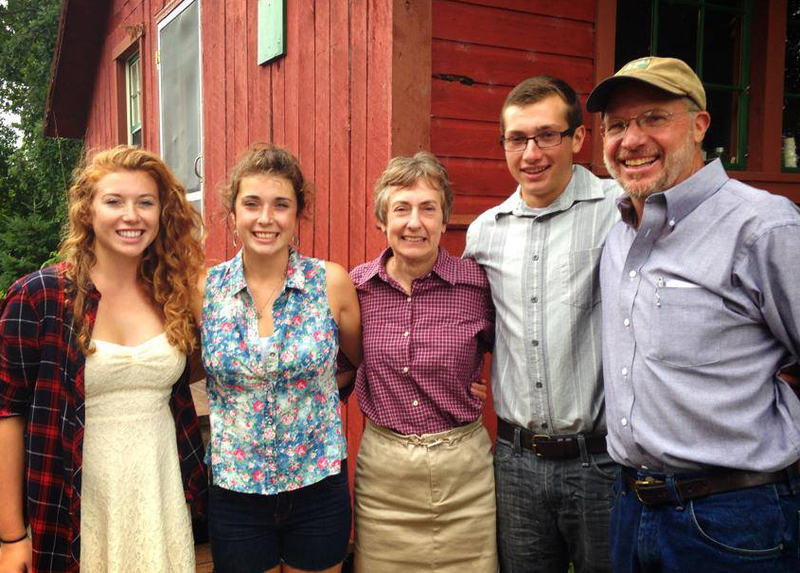 Common Harvest Farm is owned and operated by Dan Guenthner, Margaret Pennings and their three children, Annie, Grace and William. In addition to our family, labor on the farm is provided by seasonal interns, local hourly workers, and volunteers. After nearly 25 years, we still find farming to be complex and challenging work. It may be the challenging nature of the work that makes it so rewarding. We strive to learn about and apply new sustainable farming practices each season. We believe strongly that this land is not ours to possess, but rather ours to learn from and observe. We invite our members to join us in this dynamic biological process by volunteering at the farm and learning first hand how their food is grown, harvested and packed.